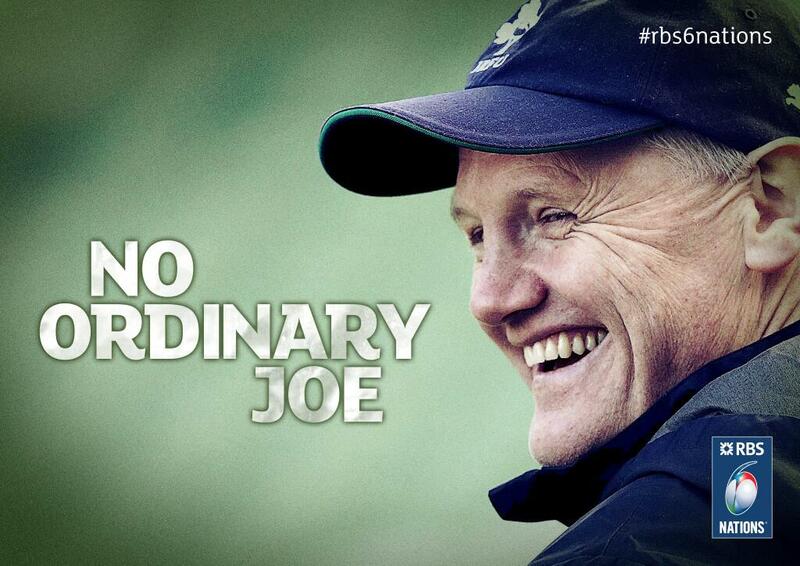 Joe Schmidt does not buy in to the fact that Ireland are the bookies favourites for the 2015 RBS 6 Nations. He will attempt to lead Ireland to a second successive title but stated that he and players will not be paying any attention to other people’s perceptions or predictions. Schmidt’s men start their campaign against Italy in Rome on 7 February, without the injured Johnny Sexton. Ireland are currently third in the World Rankings after wins over South Africa and Australia in the Autumn Internationals. Joe Schmidt is a very quiet and personable man, but you only have to listen to him speak for a very short time, to realise, that he has an all-consuming attention to detail, and there is no doubt he is one of the best tacticians in the game. He is currently contracted to the IRFU until the end of the 2015/16 season. His career with Bay of Plenty, Blues, Clermont and Leinster has been littered with trophies and titles, the man is a winner, but appears to remain grounded, and like all the other coaches has an awareness of the history and legacy of this great tournament.